Have you ever dedicated hours of hard work to make sure every logistical aspect of your conference is absolutely perfect only to receive feedback about unsatisfactory booth traffic from your exhibitors at the end of the night? Or are you an exhibitor yourself and running out of creative ways to attract crowds to your booths? Fret not! Chab Events put together a list of ideas that are sure to help attract more attendees to exhibition stands without you having to physically drag them there yourself. One the most common and effective promotional practices out there, especially with the ever increasing obsession with social media outlets like Facebook, Twitter and Instagram. An example of a competition you could hold to attract people to your exhibition booth would be an early bird competition where the first 50 (this number should vary based on the size of the conference) people who drop by your booth win a prize. Another great way to increase attendance and collect contact details at the same time would be to host a lucky draw competition at your booth where people fill in their contact details to enter and stand a chance to win something special. Of course, it should go without saying that any prizes won should be linked to the service or product you are there to sell. 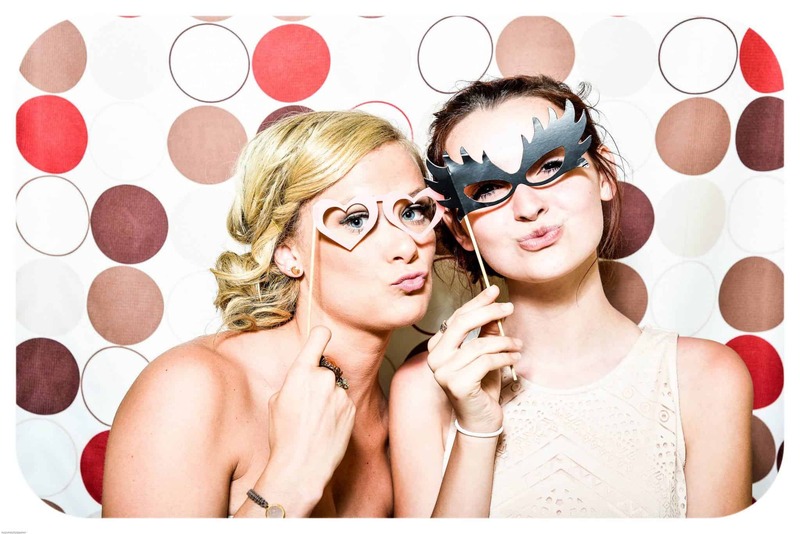 This strategy is bound to be a hit and if you’re an event company like us, what’s better than showing off one of your best photo booth contacts with quirky props specially created to promote your brand. You could even combine this tactic with our previous suggestion and hold a Selfie Competition where attendees post their photo booth pictures on Instagram with a competition or event-specific hashtag and the best ones win a prize. The photo booth will be useful in attracting people already within the vicinity of your stand while the online competition will alert others about your presence at the conference, reaching a much wider audience. Many conferences are held in arena sized venues and wifi connectivity can sometimes be a major issue. 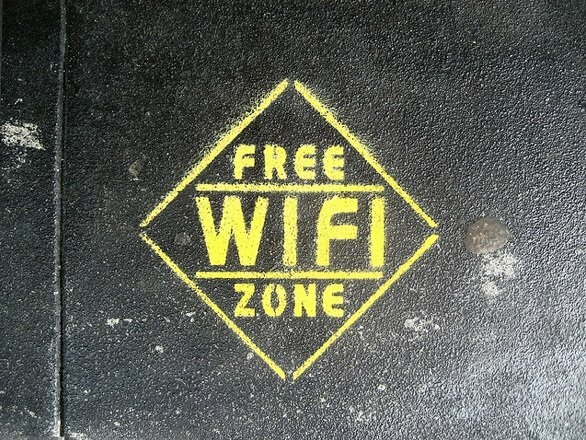 One surefire way of getting noticed would be to provide a reliable wifi zone to attendees for free. In exchange for this service, you can collect contact information from users when they sign up for their free accounts. Some companies may choose to provide wifi in exchange for Facebook ‘Likes’ which could work equally well, depending on which industry you’re in and who your target audience is. Make sure to also design an attractive log-in page where your brand colours and logos stand out. Why not kill two birds with one stone and promote your company’s CSR campaign at conferences to encourage people to visit your booth? Attract attention by donating a small amount of money to a charity or cause of your choice for every person that turns up at your stand. 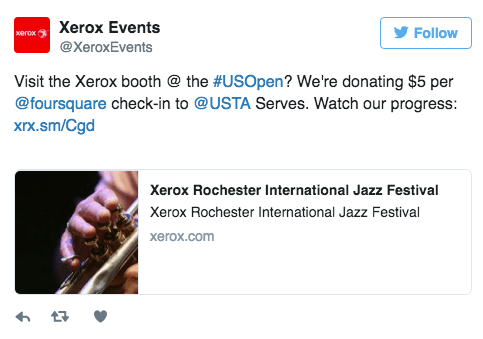 For example, Xerox donated USD$5 to the USTA Foundation per foursquare check-in at their booth at the US Open. Switch it up a little and donate under attendees’ names in exchange for the contact details to generate leads and enhance your brand image at the same time. Make sure to publicize your activities on social media before and during the event to notify attendees of what you are doing and to also update them on the amount raised after the event. This strategy might sound like it involves lots of work or a big budget, but standing out at conferences can be quite simply done. Start with the right clothing. Try to get your hands on some fun, quirky t-shirts for your team and remember to make sure your brand colours and company logos stand out the most. Props and signs are another simple and effective way of attracting attention to your booth. Take a leaf out of the Chab Events handbook and install a huge flag or banner at your booth that will make you stand out to people all the way at the other end of the hall (and possibly attract some dirty looks from neighboring booths). If you do happen to have a big budget, take it up a notch and design your entire booth in line with the product you are promoting. 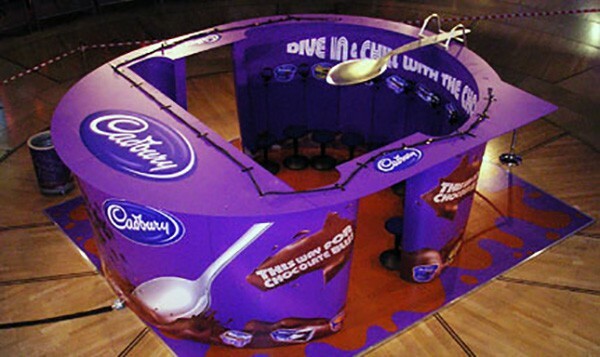 For example, Cadbury erected a booth shaped like one of their products; A giant Cadbury Pots Of Joy cup, which we’re sure made passers-by crave a pot for themselves. These are just some of the many ways to get yourself noticed amongst the masses of exhibition booths. Try some of them out at your next conference and let us know how it goes! 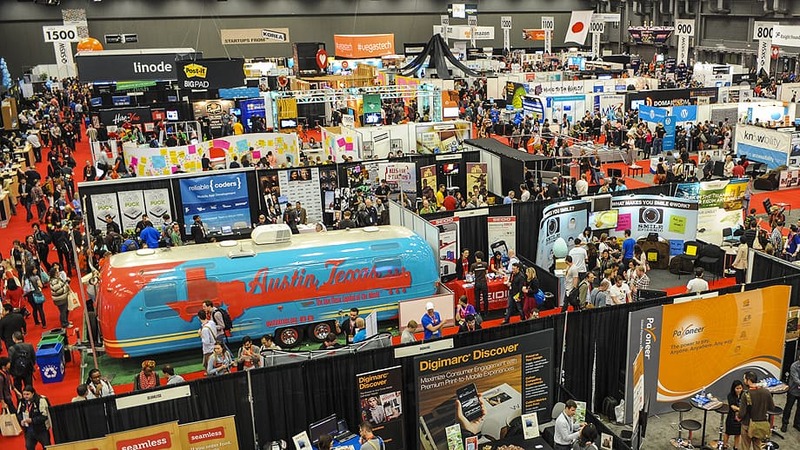 If you have any interesting ideas for ways to increase exhibition booth traffic that haven’t been mentioned, let us know in the comments below! Need other ideas to attract a crowd to your exhibition booth? 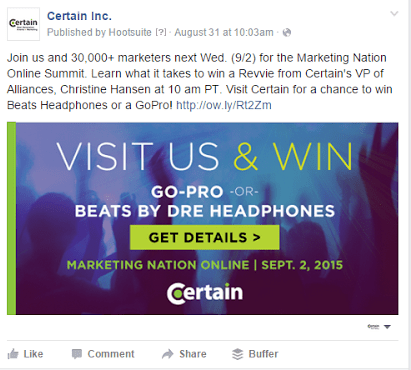 Check our new article : 5 more ways to attract a crowd to your exhibition booth! If you are looking to create an unusual exhibition booth to promote your company or your values, you’ve come to the right place. Trust the Chab Events team to deliver an experience that will dazzle the senses! Send your enquiries thanks to our contact page. Furthermore, we have in our portfolio some content that should interest you. Thanks to our portfolio, you can see photos from our events and discover the amazing atmosphere that we have described you in 5 Ways To Attract A Crowd To Your Exhibition Booth! Thank you for sharing excellent informations. Your web-site is very cool. I am impressed by the details that you have on this web site. It reveals how nicely you perceive this subject. Bookmarked this web page, will come back for extra articles. You, my friend, ROCK! I found just the info I already searched all over the place and simply could not come across. What a great web-site. I simply want to say I am just new to blogs and honestly liked you’re web site. Most likely Iâ€™m want to bookmark your blog post . You surely have really good article content. Bless you for revealing your blog. Normally I donâ€™t read an article on blogs, however, I would like to say that this write-up on this worth-sharing article very pressured me to try and do so!